The Basic Goodness Foundation supports education and health care to disadvantaged communities who have little or no other access to these vital services. The projects we support are a direct response to the needs and aspirations of the local communities we serve. While we currently work through local partners who have existing projects that meet our criteria, we aim to broaden our coverage in the future as we develop our capacity and capabilities further. The Basic Goodness Foundation supports initiative seeks to provide children with sponsors willing to fund the beginning and/or continuation of their education. Funding for one year of education ranges from $400-$1000 USD. This provides admission fees, uniforms, stationary, text books, as well as extracurricular activity fees. You are welcome to donate a one-time offering, become a sponsor for a full year of education, or become a regular annual sponsor. Basic Goodness Foundation – Education started this project since 2015; giving light of hopes to those needy children. The 2015 earthquake has caused hundreds of thousands of people homeless with entire villages flattened and collapsed many schools. 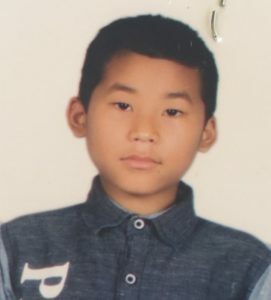 The children are currently studying at various schools in Boudhanath. Pasang Dolma Lama. Grade 7. She has been receiving full sponsorship since 2015. She is from Sindhupalchok district of Hyolmo, one of the affected area by 2015 earthquake. Her mother has passed away and her father is a farmer. He is unable to provide for his daughter, so Pasang Drolma now lives with her aunt in Kathmandu. 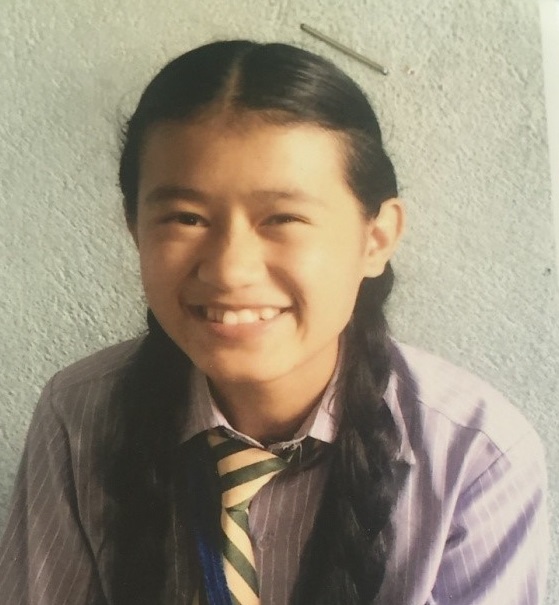 She is now studying at Ambassador Academy Jorpati, Katmandu. She studies well, she is rank 7th (out of 34 students) in her class. Dawa Tsomo. 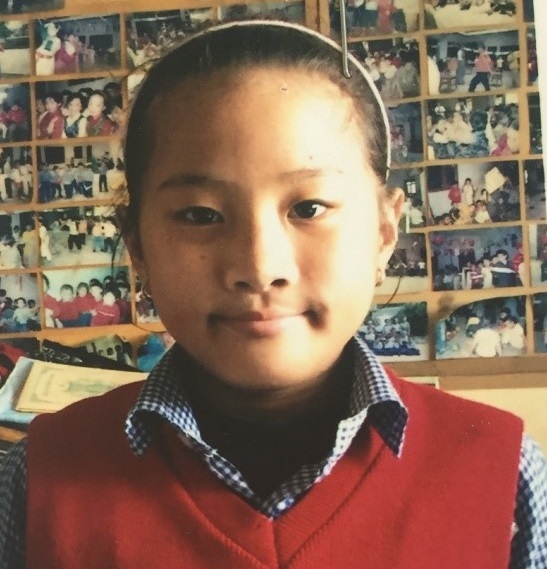 She is now Grade 4; a 16 years old girl from Rasuwa, one of the worst affected districts by the April 2015 earthquake. Her parents lost their home due to an avalanche. 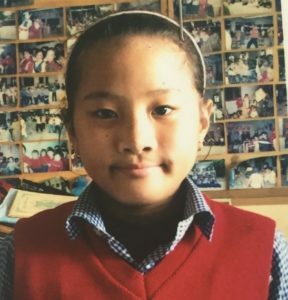 She has been sponsored for lunch and school uniform yearly since 2015. Her favorite subject is Math and she achieved rank 9th (out of 51 students) with result of 92%. Lhakpa Doma, sister of Dawa Tsomo. She is 8 years old now, studying at Grade 2. She is receiving sponsorship on lunch and school uniform yearly. She wants to become a nurse in the future. 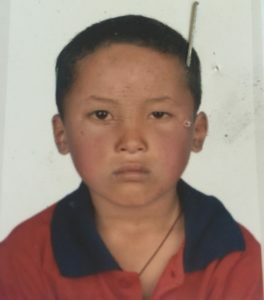 Sonam Rigzin Lama, 6 years old from Nubri, one of the most isolated area in the Himalayan region bordering Tibet. Nubri is now only accessible by foot; a few days walk through the valley. Sonam is currently under guardian of one of Khenpo. He is in Kindergarten class at Manjugoksha Academy. He has been receiving full scholarship since June 2017. Ram Singh Tamang, 15 years old from Rasuwa. His father is a farmer. He is now at Garde 10. 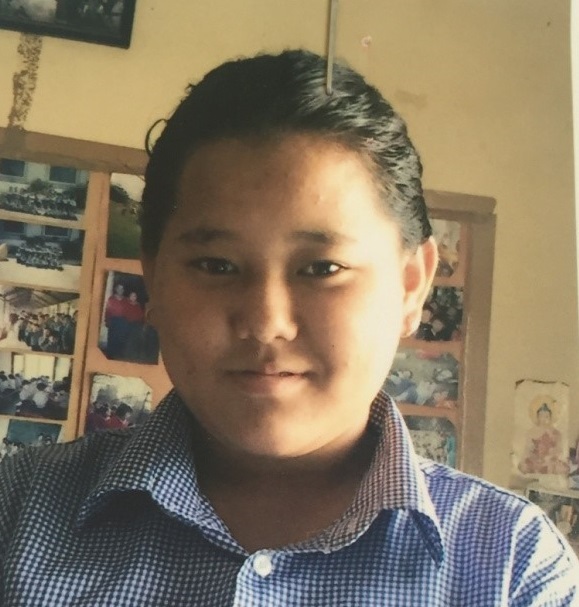 He has been sponsored for the monthly tuition fee and admission fee since Grade 9. He studies well with grade A in Math and his favorite subject is Science. He wants to be an engineer in the future. Ngawang Choedon. 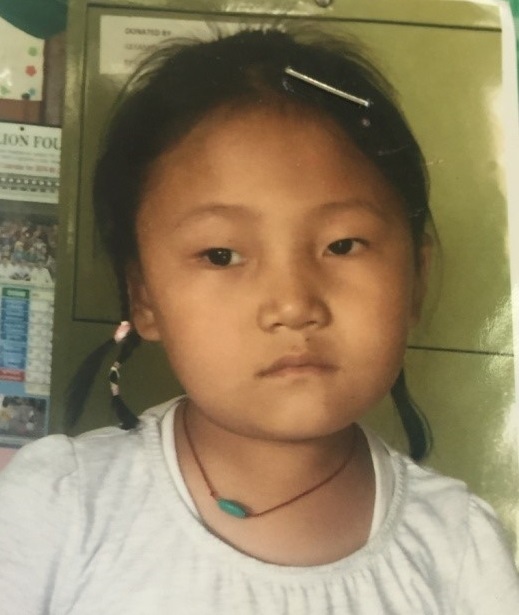 She is a young little 4 years old girl from Tibet. Her father is Pasang Tsiring, and mother is Dolma. Ngawang Choedon is not in good health condition. She is studying at Kindergarten currently. Phurbu Diki Tamang, a 14 years old from Rasuwa. Currently studying at Grade 8 at The Excel Public Secondary School. He has been receiving full scholarship since 2015. 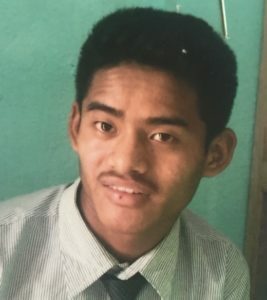 His ambition is to be a teacher in the future, teaching the next generation of people of Nepal. Saket Tamang. He is 9 years old from Golfutar, Kathmandu. He is now at Grade 3 at St. Joseph’s English Academy. He has been receiving full scholarship since July 2017. Keeping a personal connection between you and your sponsored student is important to us. The Basic Goodness Education team works directly with the children and their schools to establish the quality education and healthy lifestyle needed to ensure the future success of these young people. Regular updates will be posted with photos, letters, and school progress reports detailing the wellbeing and growth of your sponsored student.